Named after a mica-flecked spring discovered in 1840, Silver Spring, MD is currently home to roughly 75,000 residents. Its proximity to Washington, DC makes Silver Spring a preferred destination for DC commuters, and the two cities even share Rock Creek Park. Silver Spring, with its unique mixture of business hubs and suburban neighborhoods, is a diverse and welcoming community that boasts a variety of beautiful homes. Thompson Creek Window Company®, based in nearby Lanham, MD, is very familiar with Silver Spring and the distinct types of buildings in the community. That’s why Silver Spring homeowners have trusted Thompson Creek® with their replacement window and door needs for 38 years. All of our products are designed to improve the comfort level, look, and functionality of your Silver Spring home. It could be snowing in April or sweltering hot in December and Silver Spring residents wouldn’t be surprised. But regardless of what Mother Nature is throwing our way, we all want to be comfortable inside our home. Thompson Creek® replacement windows are specially designed for comfort – absorbing cold air in the winter and heat and humidity in the warmer months. Our windows are AAMA-tested to withstand winds up to 146 miles per hour and exceed the latest ENERGY STAR® standards, keeping your Silver Spring home comfortable and your utility bills low. What’s more, we design and build every Thompson Creek® window in our Maryland factory for your home’s exact specifications. This way, installation is a breeze, and your Silver Spring home’s exterior won’t be disturbed. Choose from a wide array of window options and styles. It’s our mission to accommodate any home design or aesthetic preference in Silver Spring. 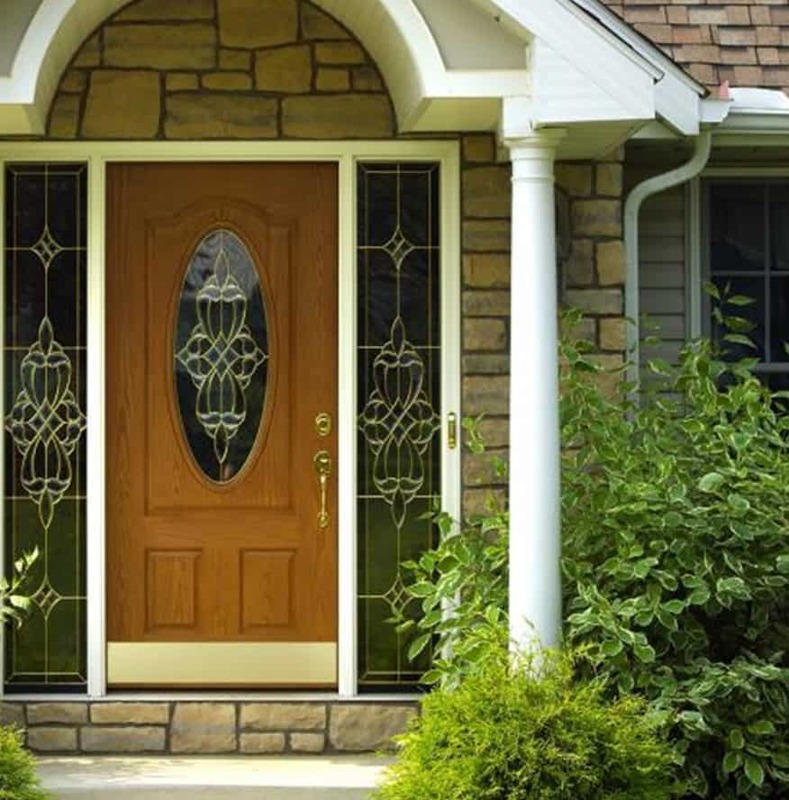 Thompson Creek® replacement doors are custom designed to fit your Silver Spring home’s style and boost curb appeal. We have some of the strongest and most-efficient replacement doors on the market, and just like our replacement windows, Thompson Creek® replacement doors exceed the latest ENERGY STAR® criteria. Curb appeal is what sells a home. When a roof accounts for 40% of your homes exterior it’s where your eyes inevitably land. Consider this, when you remodel your home with a new roof it has the same return on investment as a remodeled kitchen or bathroom. So why not check out Thompson Creek’s myriad of shingle colors that will drastically improve your home’s curb appeal. Contact us today for a free analysis and quote on your Silver Spring roofing replacement. When you’re looking to begin your next home improvement project in Silver Spring, look no further than Thompson Creek®. Contact us today for more information about our beautiful, durable, and energy-efficient replacement windows and doors, and ask for a free, no-obligation quote.